Enjoy this Luxury Hotel Break for Couples in The Castletown Hotel which is fa locally ran hotel with character and charm to create the perfect romantic break away. For your Luxury Hotel Break for Couples you will be staying in the family ran Castletown Hotel, which offer a quality stay in this charming village, which makes it the perfect romantic escape for any couple to enjoy. Your one night stay in this wonderful hotel will include a Breakfast, a bottle of house wine, a delectable fruit basket and full access to the leisure facilities. 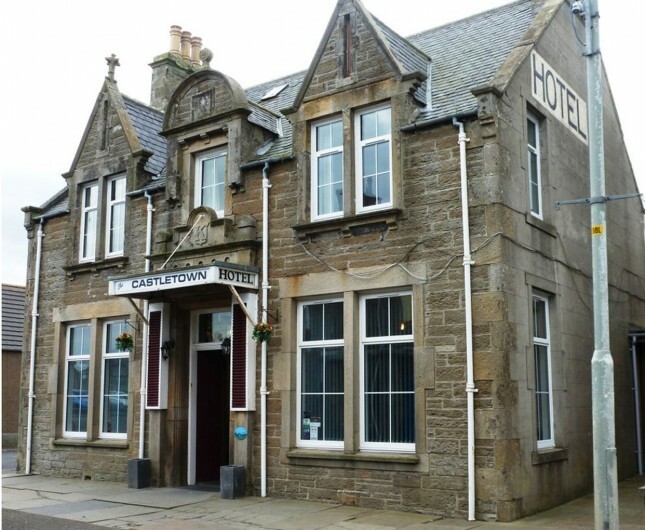 The Castletown Hotel was originally St Clair Arms Hotel and was bought June 2007 by two local brothers. The beautiful hotel is nestled in the curve of Dunnet Bay, within the picturesque fishing village of Castletown. This wonderful location is ideal for exploring the fabulous landscape and wildlife Caithness has to offer, it is also just minutes away from Castle of Mey. The Luxury Hotel Break for Couples features 24 en suite bedrooms, each one has been lovingly decorated and furnished to a very comfortable standard. 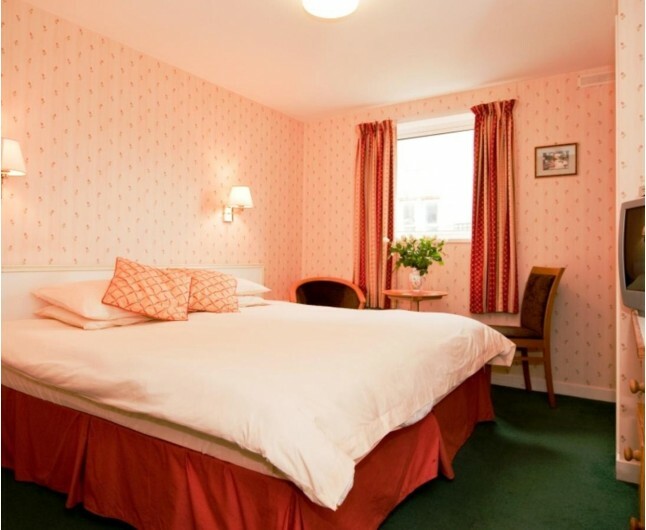 All rooms are fully equipped with necessary amenities one may need to make their stay as cosy as possible. The restaurant produces delicious home cooked fayre. The chef pride himself on using local produce where possible for his dishes to ensure quality and freshness. 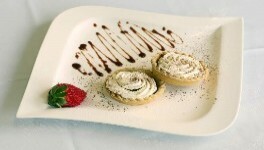 The cuisine focuses on traditional Scottish and British dishes. You will love the food available while enjoying your Luxury Hotel Break for Couples, with an impressive local reputation built up over the years. 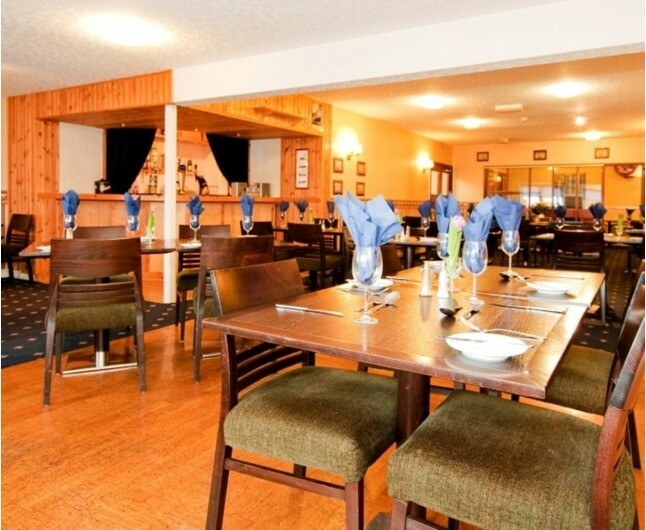 The staff have a strong emphasis on creating quality home cooked food that is fresh. A romantic stay in a bright, spacious and individually decorated twin or double room that has a luxurious atmosphere. Start your day right with a beautiful English breakfast made from locally sourced produce. 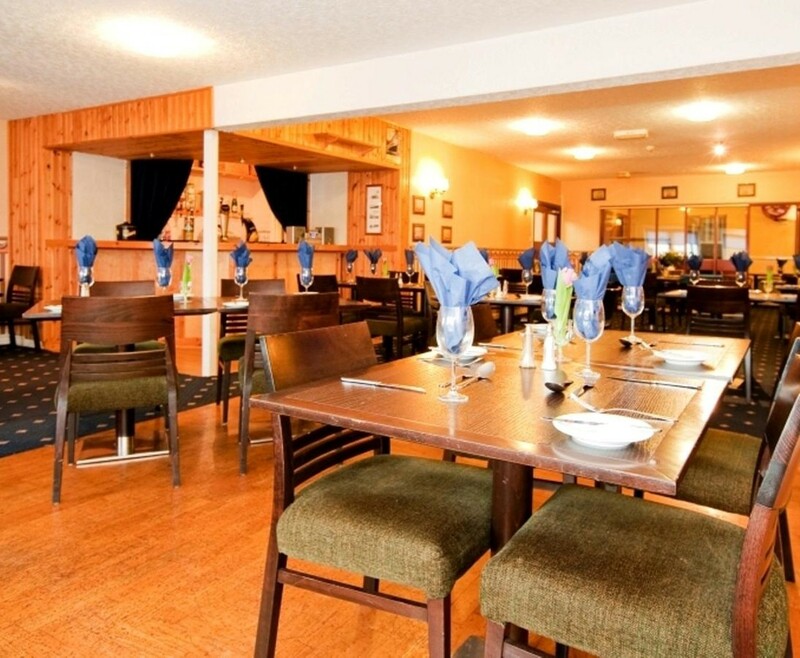 Nestled in the curve of Dunnet Bay, within the picturesque fishing village of Castletown, our family-run hotel is perfect for exploring Caithness, offering quality, affordable accommodation with free Wi-Fi and parking. The Luxury Hotel Break for Couples is based on two people sharing a double or twin bedroom for one night. This experience is valid for 12 months from date of purchase. Breakfast for two people is included on the morning following your one night stay.